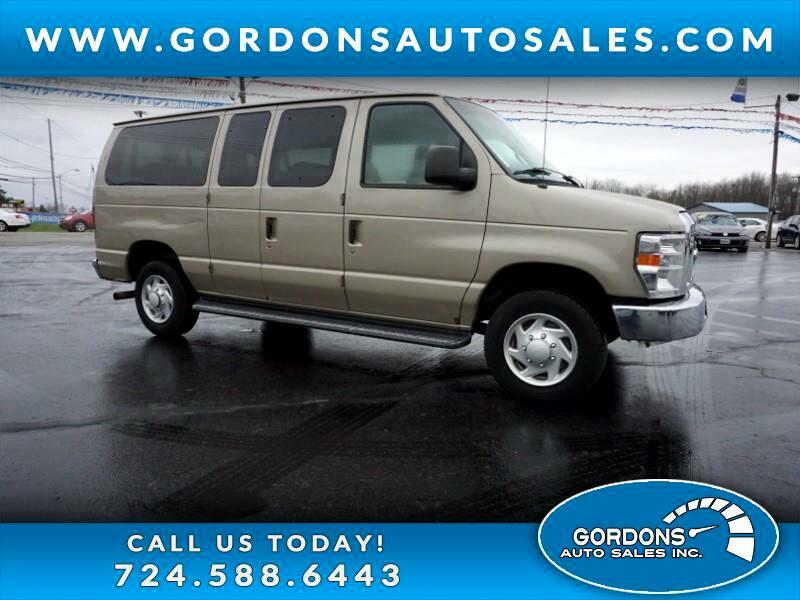 12 PASSENGER XLT E-350 SUPER DUTY----BACK UP CAMERA--1-TON--POWER LOCKS--POWER WINDOWS--EVERYONE RIDES IN THIS VAN. THIS VAN HAS BEEN SERVICED, PA INSPECTED AND EMISSIONS AND IS READY FOR YOU. TRADE INS ARE WELCOME. FINANCING IS AVAILABLE . CALL 724-588-6443 OR COME IN TO GORDONS AUTO SALES 62 HADLEY RD GREENVILLE PA FOR YOUR TEST DRIVE. Message: Thought you might be interested in this 2014 Ford E-350 Super Duty.